As promised, James Mercer of the Shins and Danger Mouse are back as Broken Bells. For proof, they have shared their new song "Shelter." The track is out now via Danger Mouse's 30th Century Records, and you can hear it play out down below. The song marks the duo's first since "It's That Talk Again," which was released in 2015. Broken Bells' last full-length, though, came in 2014 with After the Disco. Outside Broken Bells, the pair have hardly remained idle, though. Danger Mouse has collaborated with artists such as Parquet Courts and Karen O, while the Shins released their Heartworms LP last year and its The Worm's Heart companion piece. 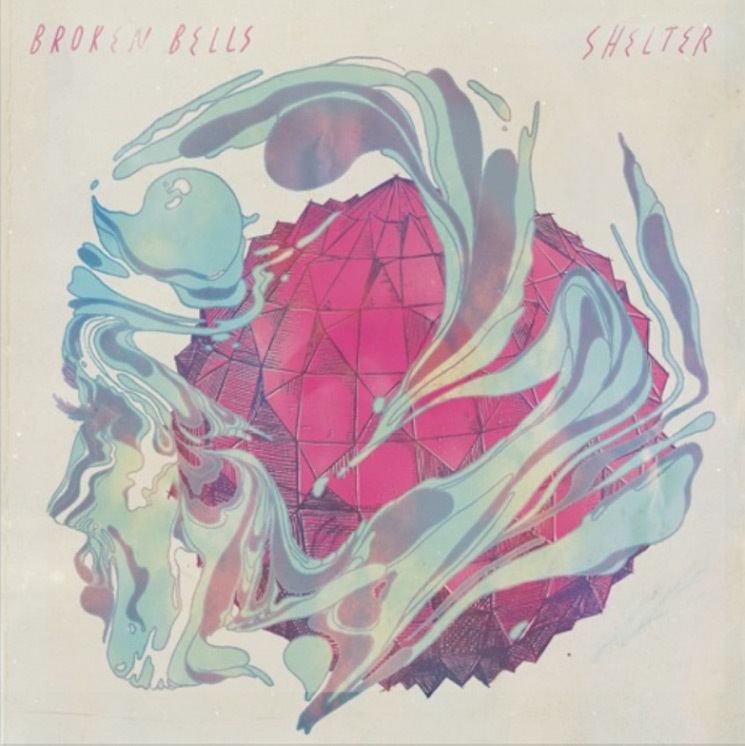 While any new album plans for Broken Bells remain unclear, you can hear "Shelter" below. ​Broken Bells Plot New Single "Shelter"
Broken Bells "It's That Talk Again"